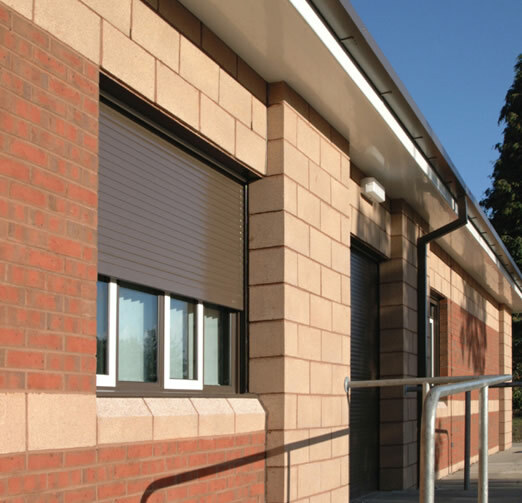 The Delta Guard range of Roller Shutter doors offers a top-quality solution when it comes to managing an opening, in both domestic and commercial settings. The Delta Guard 1500 is available with an electrical or manual (belt, rod crank / spring and lock) operating system, depending on the size of the opening. 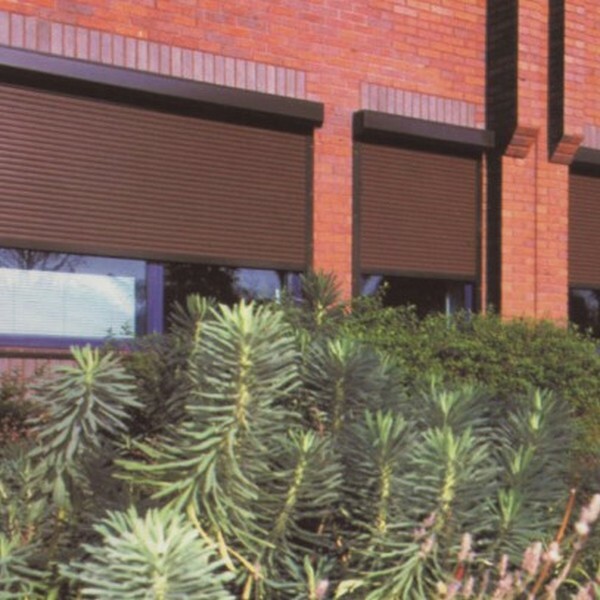 The shutters have a solid curtain with a double skin foam-filled aluminium slat that is powder coated, as standard. Non-standard finishes are also available. It’s designed to be used internally and in low security domestic/commercial, such as a bar or server or reception areas. 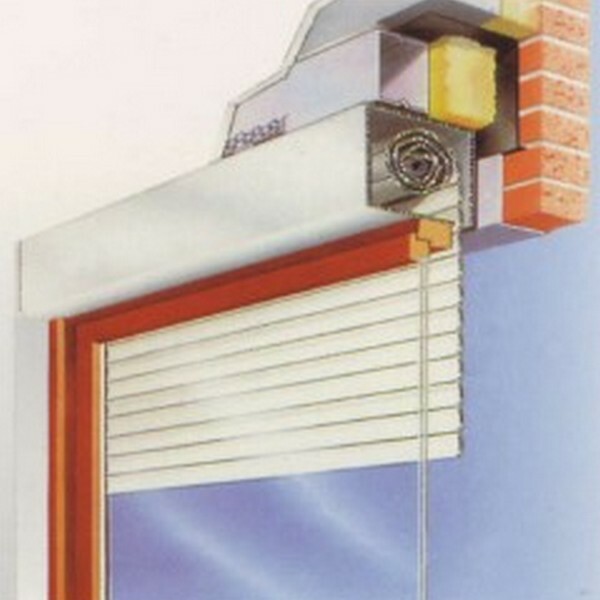 Developed to provide a visually appealing but practical solution to vandalism and burglary on domestic and commercial property.